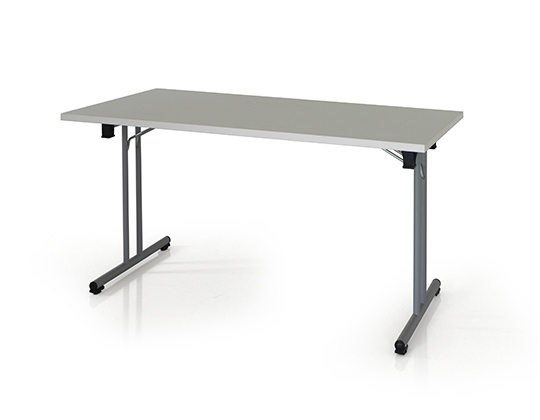 Flip folding table is a space saver, versatile for use across multi-functional spaces. 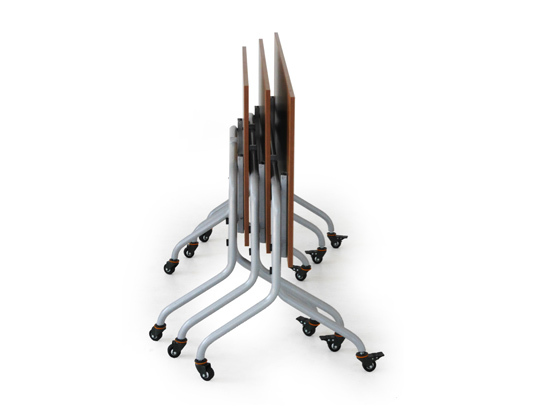 It features a user-friendly folding mechanism which can be effortlessly flipped up, folded, nested and stowed away. 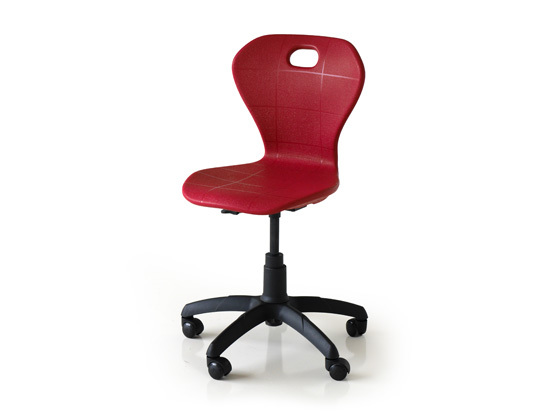 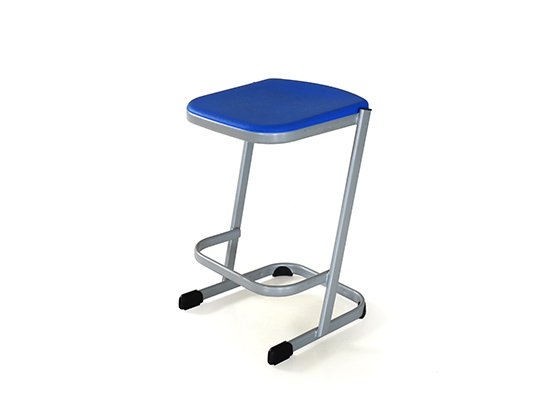 Flip is mobile on lockable castors, making it mobile yet firm and stable. 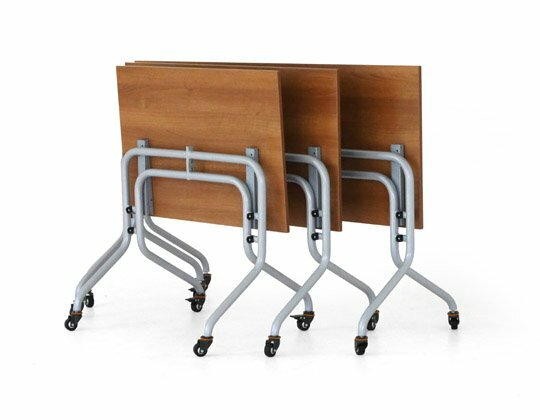 It is made with a robust powder coated steel frame with special folding brackets and castors, and 18 mm table top with high pressure laminate and PVC edge. 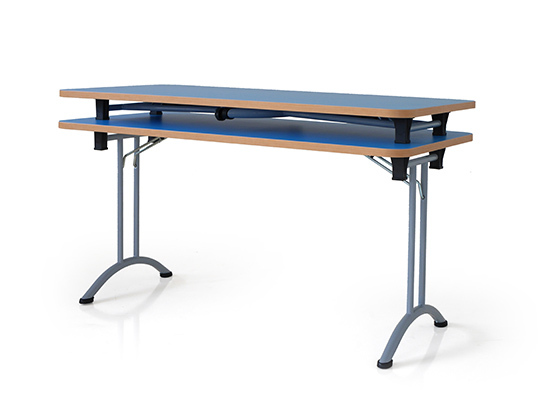 Flip table is suitable for various purposes and can be used in examination and lecture halls as well as training and conference rooms.